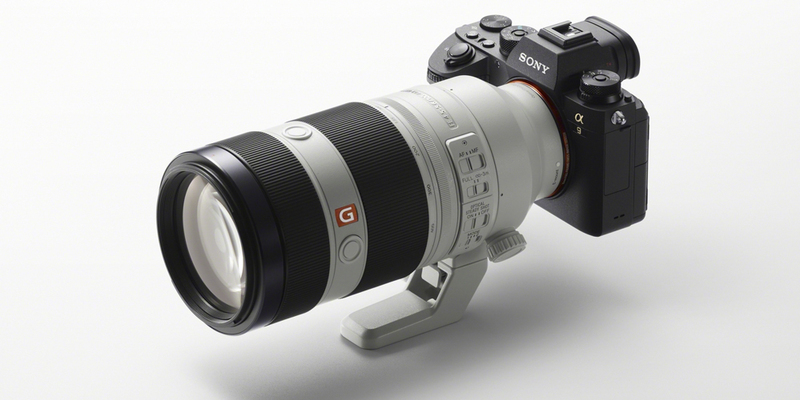 Sony has yet again introduced an impressive camera the all new Alpha A9, which is equipped with the first ever full-frame stacked CMOS sensor. This camera is all about speed as the new sensor makes the processing speed 20 times faster than previous models, thus allowing continuous shooting at up to 20 FPS. Using the Sony Alpha A9 you can click up to 241 consecutive RAW files or 362 JPEG files. Another exciting advancement in this 35mm full-frame camera is the 693-point focal plane phase detection autofocus which covers nearly 93 percent of the frame. Talking about the speed, the Alpha A9 lets you shoot at a shutter speed as fast as 1/32,000 sec which is way faster than the Sony Alpha A7Rii and the Alpha A7Sii. The CMOS sensor in this camera has 24.2 megapixel, which is almost double from the Alpha A7Sii (12 megapixel) and nearly half than the Alpha A7Rii (42 megapixel). The ISO range in Alpha A9 is from 100 to 51,200 and expandable to 204,800. Though the ISO sensitivity is a stop less as compared to ISO 409,600 is the Alpha A7Sii, but at the same time is a stop more than ISO 102,400 in the Alpha A7Rii. 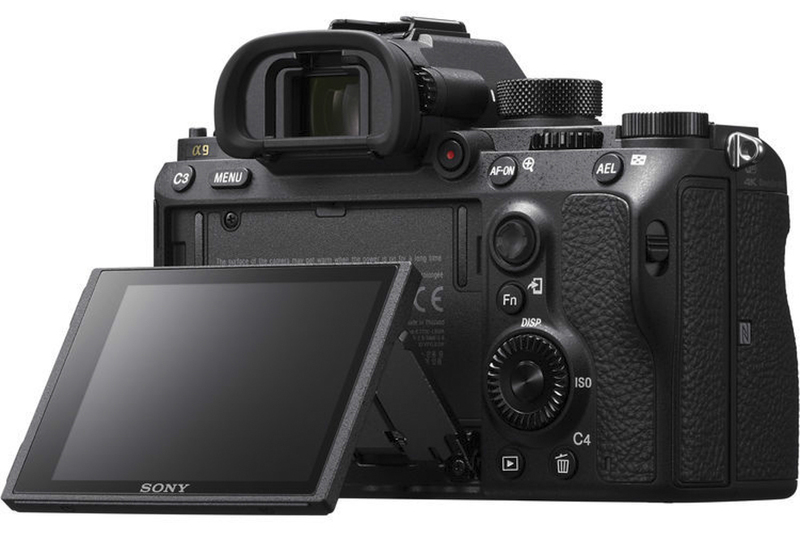 This beast also features Quad-VGA 3,686K dot OLED viewfinder which is claimed as the highest resolution and brightest viewfinder Sony’s ever used, the best part is that It doesn’t blackout while shooting. 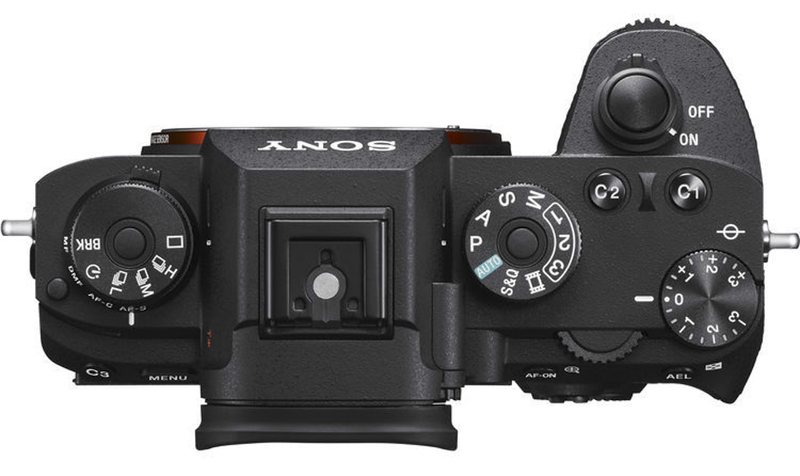 The Sony Alpha A9 will start shipping in the US starting May 25 and is priced at $4,500. To start with, the Alpha A7Rii is a 42 megapixel full-frame camera with autofocus system which has 399 phase detection points and 25 contrast detect points. The ISO range in this camera is 100 – 25,600 which is expandable up to 102,400 and allows continuous shooting as fast as 5 FPS. Whereas the Alpha A7Sii is a 12 megapixel full-frame camera with autofocus system which has 169 contrast detect points, and has no phase detect points. The ISO range in this camera is 100 – 102,400 which is expandable up to as high as 409,600 and allows continuous shooting at only 2.5 FPS. 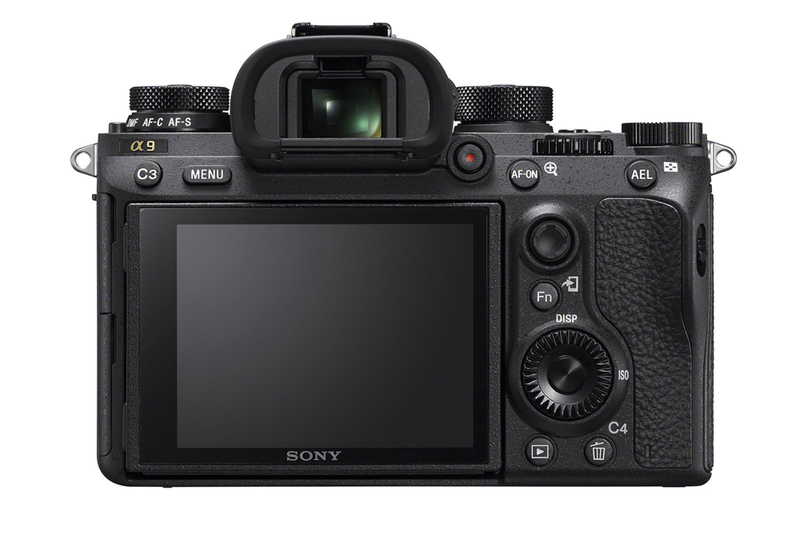 Now talking about the newly announced Alpha A9, it features the first ever full-frame stacked CMOS sensor with 24.2 megapixel which makes the processing speed 20 times faster. The autofocus system has 693-point focal plane phase detection autofocus which covers nearly 93 percent of the frame. The ISO range is also decent as it is a stop higher than the A7Rii. You get to shoot at 20 FPS which is much faster than both A7Rii and A7Sii. 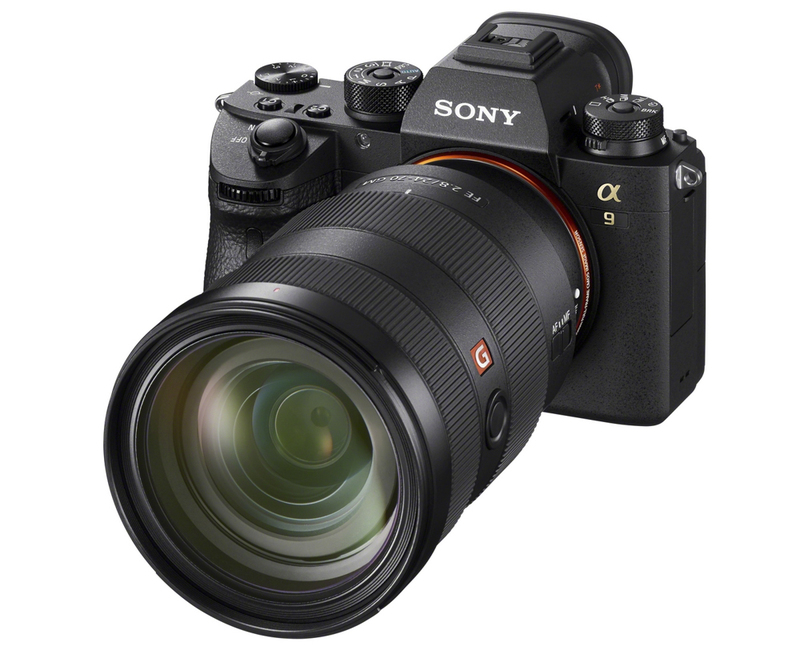 So all in all, the Alpha A9 is a great camera designed especially for action, sports and wildlife photographers as it focuses more on speed than the resolution. If your primary requirement is faster frames per second and accurate and fast focusing then you must consider purchasing this camera. But if your primary requirement is resolution and you are more into print work, then stick to the A7Rii. In case you shoot more in low light conditions, then you can consider the A7Sii as it has the highest ISO range.